Colorado may be landlocked, but that doesn’t mean we lack shoreline. 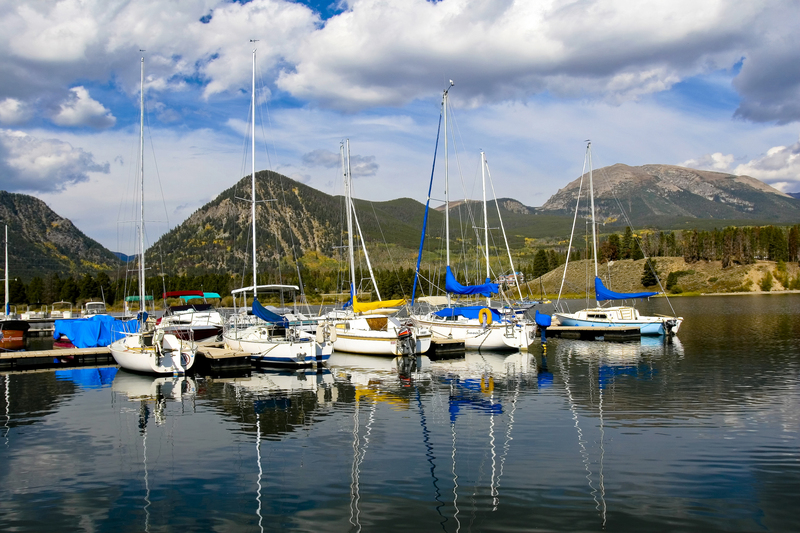 With a large collection of lakes and reservoirs — many that are a boon for boaters — Colorado has its fair share of weekend sailors, windsurfers, swimmers and flat-water kayakers and canoers. So grab your life jacket and a big floppy hat; we’ll reveal a couple of the most promising of Colorado lakes and reservoirs. Near Lake City and Creede, Lake San Cristobal is a geologic marvel amid the San Juan Mountains formed by a rare earthflow. It’s popular with boaters, campers and fishers. Just 20 miles north of Durango, the town and namesake lake of Vallecito sits in a beautiful valley at 8,000 feet. A full-service marina make getting on the water a cinch. Colorado’s Grand Mesa is home to more than 300 lakes and reservoirs perfect for finding your own private water hideaway near the towns of Grand Junction, Paonia, Delta, Cedaredge and Hotchkiss. We’re also home to the headwaters for some of the nation’s mightiest rivers. (See our list of Colorado rivers for rafting.) Plus, there’s the prospect of landing a trophy-sized trout or hooking a powerful pike in these waters. And read about some of Colorado's best beaches and lakeside lodging.